Sign up today for the Beacon Spring Event featuring our keynoter, Matthew Havens. Matthew has extensive experience in Management in both the marketing and employee retention categories, working for Fortune 50 companies. His presentation, called “You’re Not An Acronym – A Practical Approach To Leadership” will cover a variety of leadership topics, including his assessment on personality tests and their value, or lack of it, in improving your leadership within your organization. If you are interested in improving your management skills and want to become an even better leader, than the Beacon Spring Event with Matthew Havens is not to be missed. Beacon members are encouraged to sign-up early and to bring a guest to this fun and fascinating presentation. 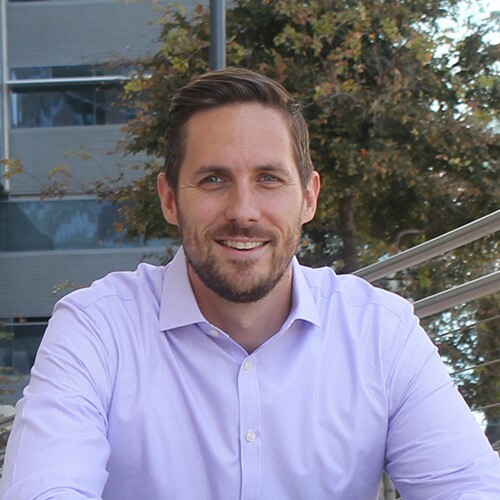 For the past decade, Matt has worked in various leadership roles at a Fortune 50 company in areas as diverse as marketing, employee retention, and management. As a result of this expertise, Matt has crafted multiple keynote presentations to address some of the most pressing issues today's businesses face. And if that's where things stopped, Matt might be mistaken for just another keynote speaker in a world that's full of keynote speakers. However, Matt also comes from a line of entertainers - his father and brother both worked for years as professional stand-up comedians - and humor runs in his blood. Which is why Matt has also managed to craft some of the most entertaining keynote addresses you're ever going to hear.